Federica is TFL Tours’ heart and mind. Since the early 90s she’s always been working in the tourism world, her big passion in life. 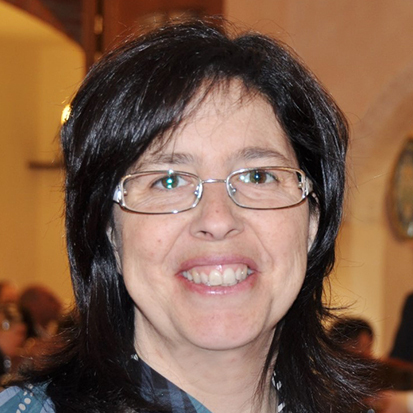 She started as a licensed tour leader for groups and individuals from the first cruise ships docking at the port of Livorno. In 1999 she got a degree in Languages at the University of Pisa. In 2000 she founded Caleidoscopio, an agency providing tour guides, escorts, translators and interpreters to various clients, including tour operators working in the cruise industry. She then went on to Laviosa Tours, where she worked for three and a half years as Technical and Operations Manager. In 2004 she obtained the qualification as Technical Manager for Travel Agencies and in 2006 she decided to start her own business with TFL Tours. Since then, TFL Tours staff has tripled in number while maintaining the enthusiasm and the team spirit which are amongst Federica’s priorities along with her own dedication, passion and foresight. Barbara took over the reins of the TFL Tours accounting department right from the beginning, offering since then the expertise she’s been gaining over the years. Graduated at the Technical Institute of Commerce A. Vespucci, since 1985 she’s been refining her ability as an accountant starting at Casigliani s.r.l. (production and sale of marble furniture in Italy, Europe and the United States) then at IKGF s.p.a. (high fashion production) and finally at Italgea s.r.l. (engineering office). Her encounter with Federica lead to an unavoidable co-operation which began with TFL Tours and is still bringing invaluable benefits to it. 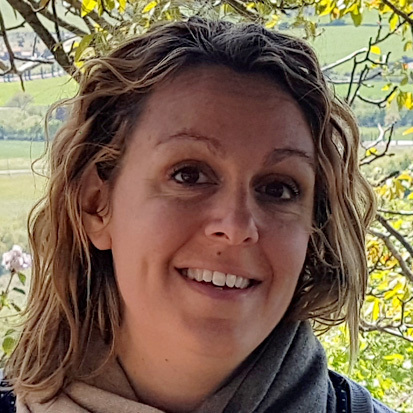 Stefania enthusiastically started her collaboration with TFL Tours in 2007 offering her full reliability, strong dedication and a profound love of Italy in general and Tuscany in particular. 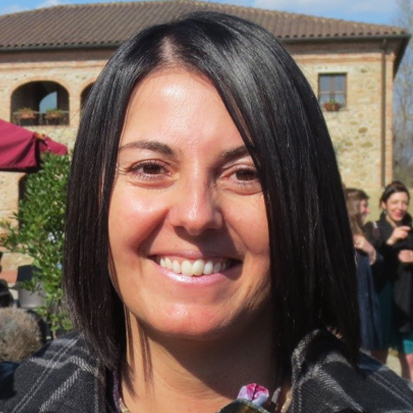 She has been working as a licensed tour leader with cruise tours and she is a licensed tour guide for Lucca and its province. Underlying her professionalism is her joy in helping foreign tourists to make their dream to visit Italy come true. She has studied English and French both in Italy and in London and Paris. She loves sharing her knowledge and, in the best Tuscan tradition, giving her honest advice to clients. 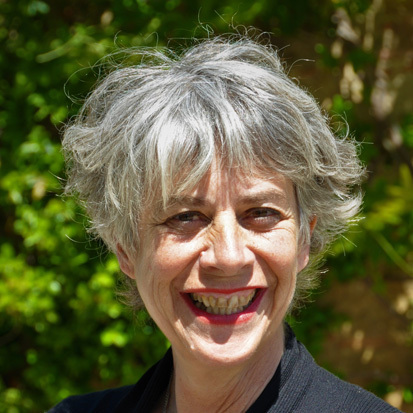 On top of her qualifications in the travel business and multiple trainings on personal devolopment, she adds the ability of creating a warm yet respectful rapport with people having attended human potential development and counselling schools for many years. 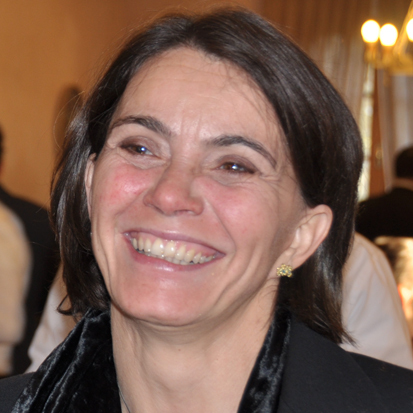 Elena has a degree in Political Sciences from the University of Pisa. After a short experience as a journalist, she entered the tourism world almost by chance. Since the first cruise and long time tours all over Tuscany as a leader she immediately realized tourism was her great passion. She started working for TFL Tours in 2006 as a tour leader and at the same time she attended a professional course and had a working experience in an office accounting department. Elena’s strength of mind and unconditional passion naturally lead her to become a TFL Tours new team member in March 2011. 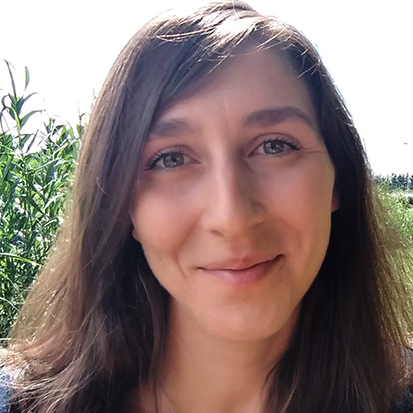 Simona has a high school diploma in Foreign Languages and has gathered significant experiences within human resources and marketing fields, working in Livorno, Florence and Rome. She has joined TFL Tours team in January 2013 and perfectly matched its mission with her background and love for tourism by offering tailor made services, original and exclusive solutions in alignment with each and every client’s expectation and desires. Claudia earned a high-school diploma in foreign languages in 1999. Her passion for art and photography then lead her to get a degree in Cinema, Music and Theatre at the University of Pisa. While studying and after the degree, she worked for Corsica and Sardinia Ferry Company, developing interest and enthusiasm about the tourism arena. Along with her inherent love for traveling and exploring new places, this new passion brought her to get a license as a private driver. Always ready for new challenges, she decided in 2017 to start a new working adventure with TFL Tours. 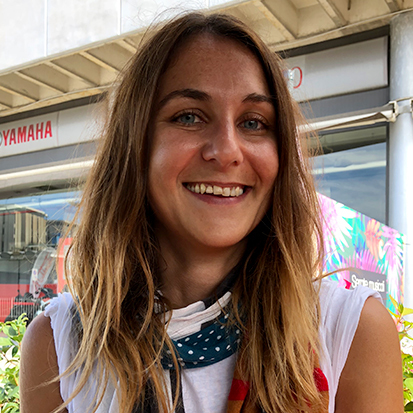 Ilaria joined the stable family of TFL Tours at the beginning of 2018. After a degree in Languages and Literature, she left for Australia where she lived for one year. She has a passion for travels, local traditions and adventure and this led her to look for a job in tourism, a field where she could express herself and use her creativity. In her free time, the study of different cultures, made her practice Yoga and become a Yoga Teacher which helps a lot when having to deal with extreme and stressful situations. 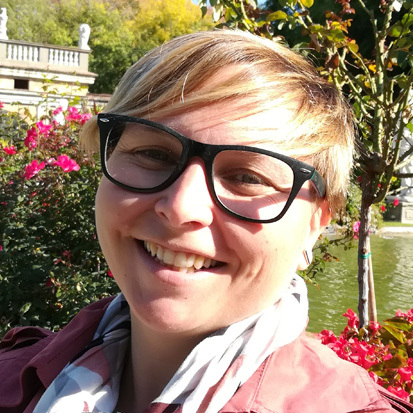 Caterina got her master’s degree in International Communication for Tourism in 2018 from the University of Turin. She studied English and Arabic both in Italy and abroad (London and Rabat). She loves travelling especially because it gives her the chance to get to know new cultures. The world of tourism is therefore her great passion in both her private and professional life. After her studies she has finally started to work within the field of tourism by joining the TFL Tours team and she has the strong will to learn everything she needs to provide services up to clients’ expectations. She is very strong-minded and has a team-work attitude.